I enjoyed every minute of creating this cushion cover and pattern. Its so bright and colourful ready for long summer days in the garden. 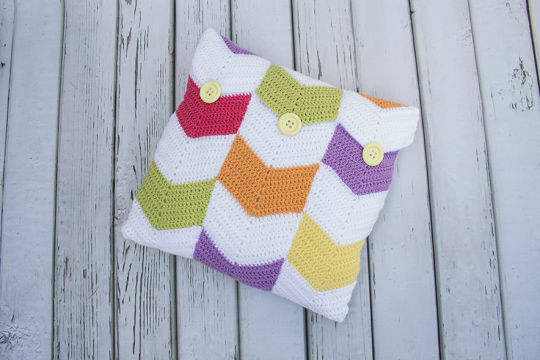 This is a great stash busting project and doesn’t have to stich to the colour combos i’ve suggested. & colours in total using about 50grams of each colour throughout the project.